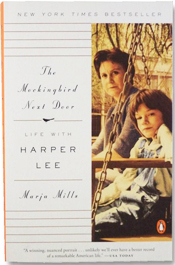 So few books and yet she was loved by millions. 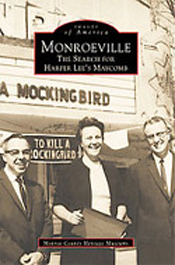 That's the story of Harper Lee - the former airline ticket agent who wrote one of the great novels of the 20th century, To Kill a Mockingbird, published in 1960. 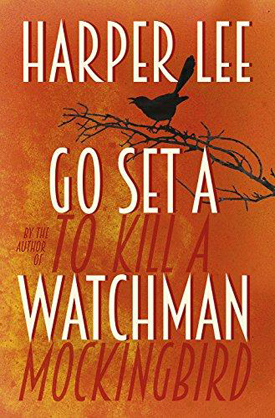 Go Set a Watchman is set two decades ahead of Mockingbird, and tells the story of an adult Scout Finch returning home to Maycomb, Alabama (the same fictional, Southern town from Mockingbird) to visit her father, Atticus. 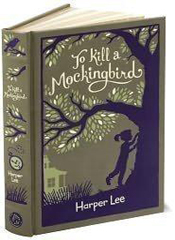 When Watchman was completed, Lee's editor commented that the flashbacks in the book, depicting Scout's childhood, were powerful enough that Lee should consider writing another book set earlier in the lives of the Finch family. 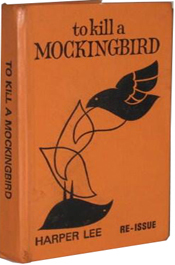 That suggestion gave us Mockingbird. 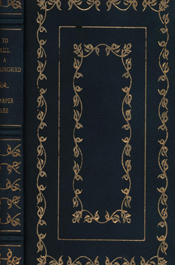 There was suspicion regarding the timing of the manuscript's announcement, and concerns of elder abuse came to light. 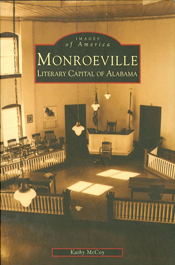 Harper Lee had been living in a care facility in her small hometown of Monroeville, Alabama. 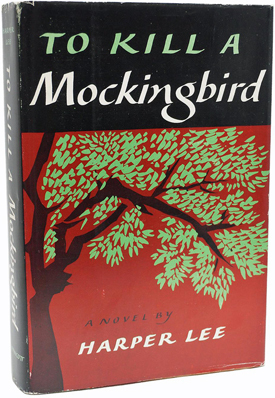 She was deaf and nearly blind, and there were those among her fans who questioned whether Lee was able to fully consent to the book's publication.. 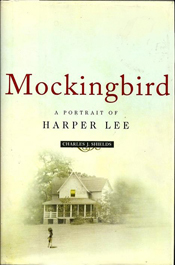 Her real legacy is To Kill a Mockingbird, which has been translated into more than 40 languages and sold millions of copies. 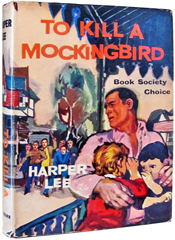 The book is taught by countless tutors of English literature (although there is always a lunatic who wants it banned every year). 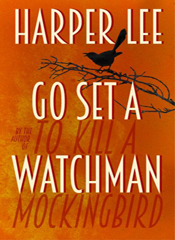 The film adaptation is pretty good too. 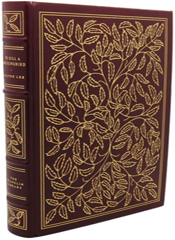 The character of Dill was famously inspired by Lee's childhood friend, Truman Capote. 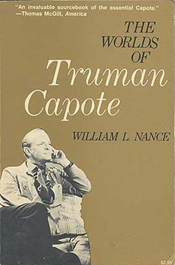 Lee went with Capote to Holcomb, Kansas, when he was researching the details behind the murder of a family for a New Yorker feature - a story that eventually began In Cold Blood. 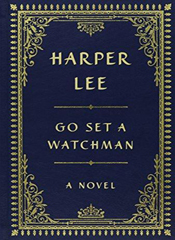 Apart from a few magazine articles in the 1960s, she never published anything else until the surprise surfacing of Go Set a Watchman. 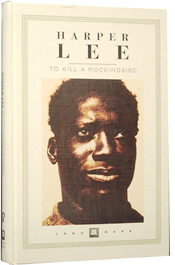 In March 2015, an investigative journalist took it upon himself to set out on a quest for an interview with the elusive Lee. 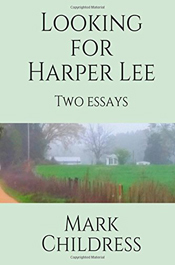 After numerous attempts to reach her, including visiting her nursing home, he wrote her a two-page, impassioned letter, citing concern for her well-being amidst all the rumours, and included a plea that she should respond to him, even if only to decline the interview opportunity. And for once - a rarity - Lee did respond. 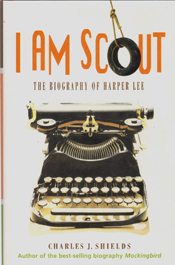 The journalist received his own letter back, crumpled and wrinkled, along with a four-word reply: "Go Away. 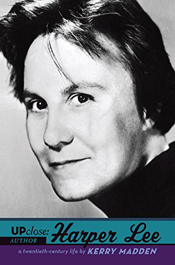 - Harper Lee". 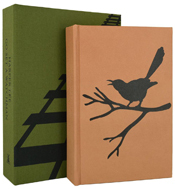 Limited Edition of 100 copies, signed by Harper Lee. 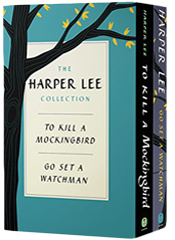 Dual slipcased edition of Go Set a Watchman and To Kill a Mockingbird. 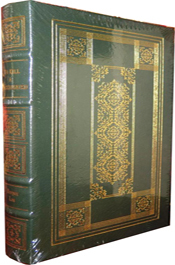 Special Collector's Edition - 500 copies. 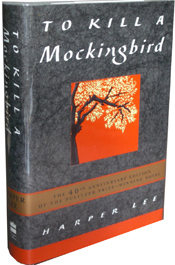 What's your favourite passage from To Kill a Mockingbird?